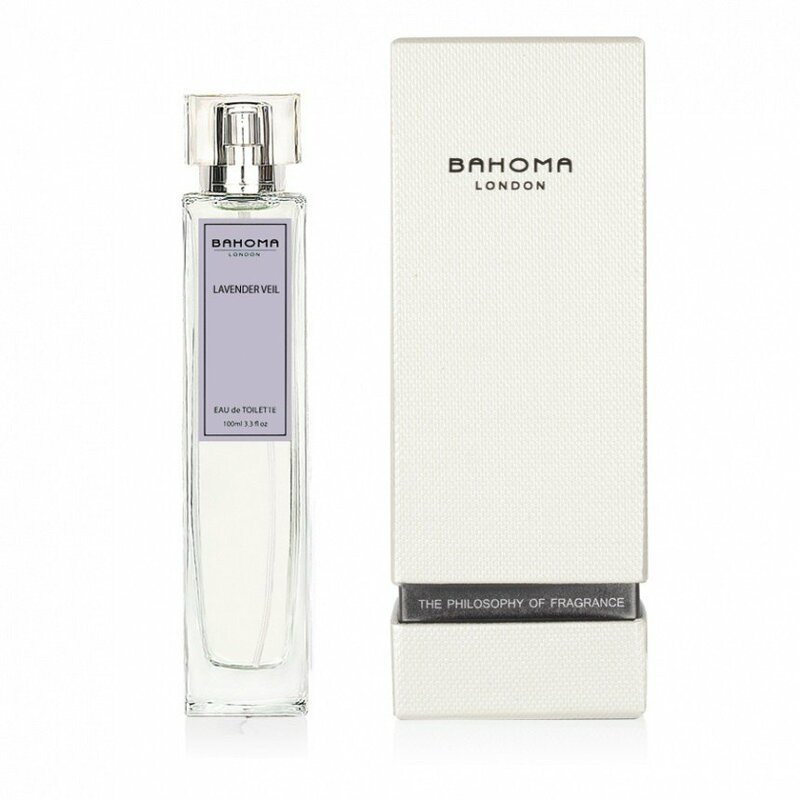 Lavender Veil is a perfume by Bahoma for women. The release year is unknown. The scent is floral-green. It is still in production. Write the first Review for Lavender Veil / 39!